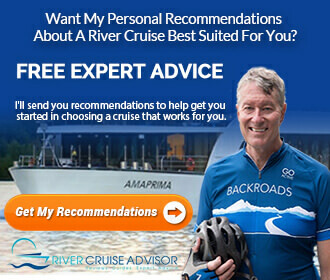 Last week on Avid Travel With Britton Frost, I gathered the opinions of my fellow travelers about their time aboard AmaViola. This week, I shared my own opinions on the voyage. 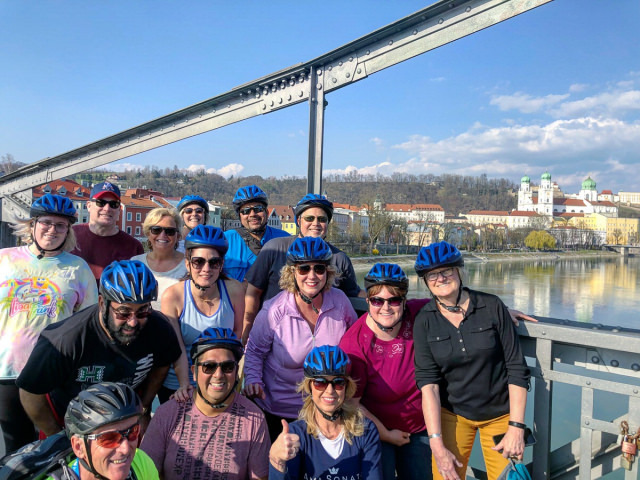 A few of my fellow passengers and I enjoyed a bike tour in Passau. There was a lot for me to share about my time aboard. 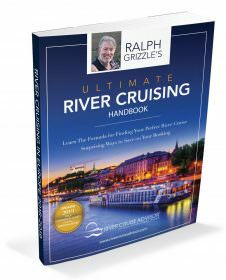 It being my first solo river cruise was topic enough for a podcast, but I also wanted to share a bit on what AmaWaterways had to offer for a young traveler. From making new friends to active excursions and delicious lunches, I share all of the most important details of my recent journey.